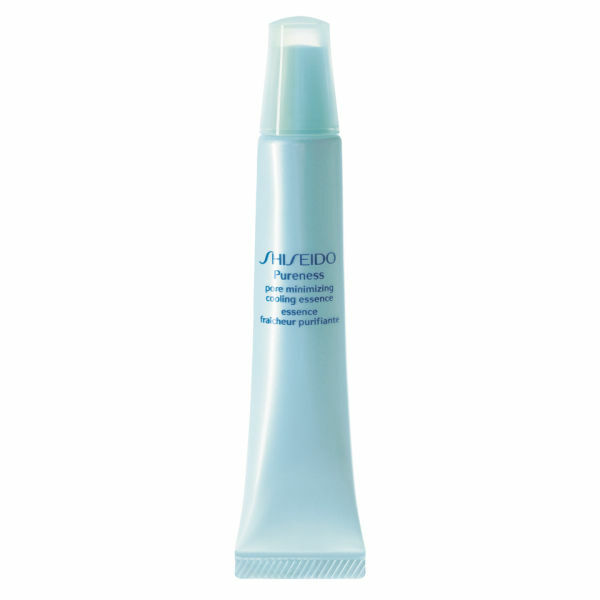 Shiseido Pureness Pore Minimizing Cooling Essence will help to diminish the appearance of open pores, whilst hydrating your skin and reducing surface unevenness. Producing a cooling sensation on your skin, the pore reducer will leave your skin with a more even tone and texture. - L.M.